Propecia is a type of medication that may be prescribed for men suffering from pattern baldness, sometimes known as androgenetic alopecia, or more simply, hair loss. Symptoms of androgenetic alopecia include early hair loss and a receding hairline. Although there are no long term health side effects or impacts of alopecia, some men find that hair loss and a receding hairline can be distressing and embarrassing if it appears to age them prematurely. Propecia can slow the loss of hair and hair thinning so the problem can be kept under control. 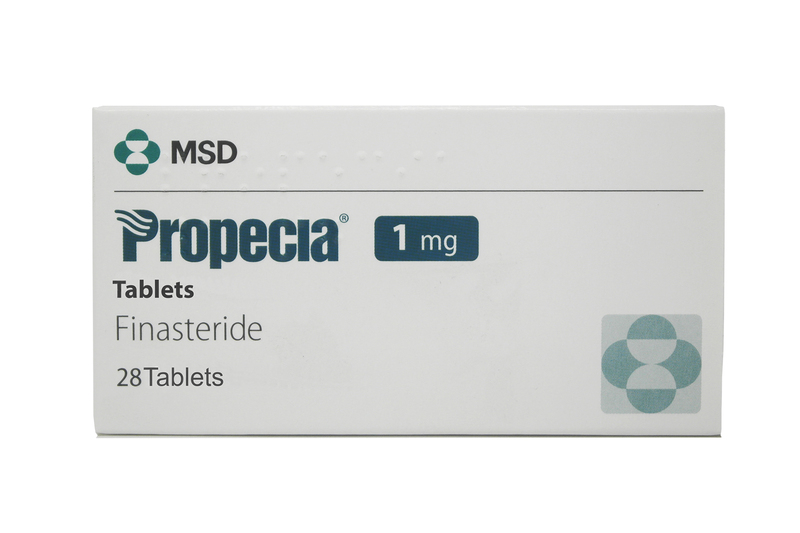 If you need to take Propecia tablets, you can buy them online safely from a UK doctor such as Doctor-4-U by completing our simple medical questionnaire and getting a certified prescription. It will be dispatched within 24 hours. Propecia is a type of medicine taken by men to slow hair thinning and hair loss if you suffer from early alopecia. Although there are no long term effects of hair loss, some men may find it distressing or embarrassing if it appear to age them prematurely. Propecia comes as a tablet, and works by reducing the actions of hormones which are closely linked to the thinning of hair. You need a prescription from a GMC/EU certified doctor in order to buy this medication online. To buy Propecia from Doctor-4-U, simply complete our online consultation and if you are deemed suitable, we will dispatch your medication usually within 24 hours. If you are not deemed suitable for Propecia, you will receive a full refund. 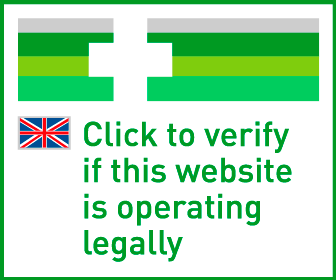 Yes, you need a prescription from a GMC/EU certified doctor in order to buy Propecia online. With Doctor-4-U’s easy consultation process, you can get a prescription for Propecia safely and quickly. Select the item you want to buy, click “Start Consultation” and fill out the short medical questionnaire provided. If you are deemed suitable for your prescription, it will usually be dispatched within 24 hours. If not, you will receive a full refund. Propecia contain an active ingredient called finasteride, which is a type of 5a-reductase inhibitor. The treatment works by decreasing the levels of DHT in the scalp. DHT is a hormone closely linked to the thinning of hair. Therefore, it reduces the thinning of hair which causes androgenetic alopecia. Is Propecia suitable for me? Although Propecia is designed for men suffering from hair loss, your medical history and other medications may mean it isn’t right for you. What are the side effects of using Propecia? You should always follow your doctor’s recommendation on taking Propecia, and only use the following information as a guide. The recommended starting dose for Propecia is one 1mg tablet a day. Swallow the tablet whole with a glass of water and do not crush it. Do not exceed the stated dose.